2nd quarter numbers that don’t add up. Irrational exuberance for seemingly no reason that drove the stock up and down within 24 hours. Promises about the 3rd quarter and an amazing prediction by David Field about the future of the CBS/Entercom merger. Subscribers get immediate access here. 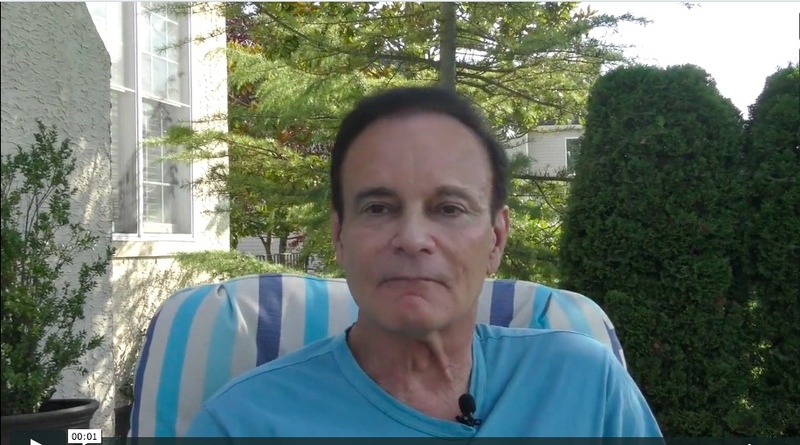 Become a member and see JerryD.TV and every story here.